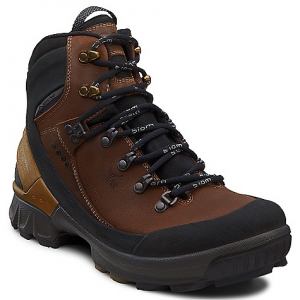 ECCO's Biom Hike 1.1 is a sturdy men's leather with rubber outsole designed for tough mountain terrain. Anatomical fit for maximum comfort outdoors. Cambrelle insole absorbs moisture whatever the climate. 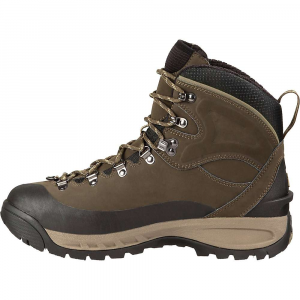 Built to support you while you're carrying a heavy pack over uneven terrain, the ECCO Biom Hike 1.1 WP Hiking boots are what you need for your backpacking adventures on tough mountain trails. 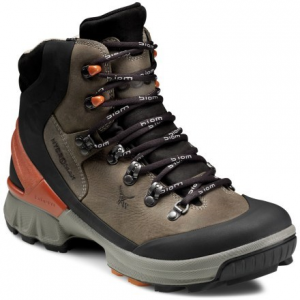 Treated waterproof yak leather and thermoplastic urethane supports stand up to wear and tear on the trail, and are treated with Hydromax(R) for waterproof protection. 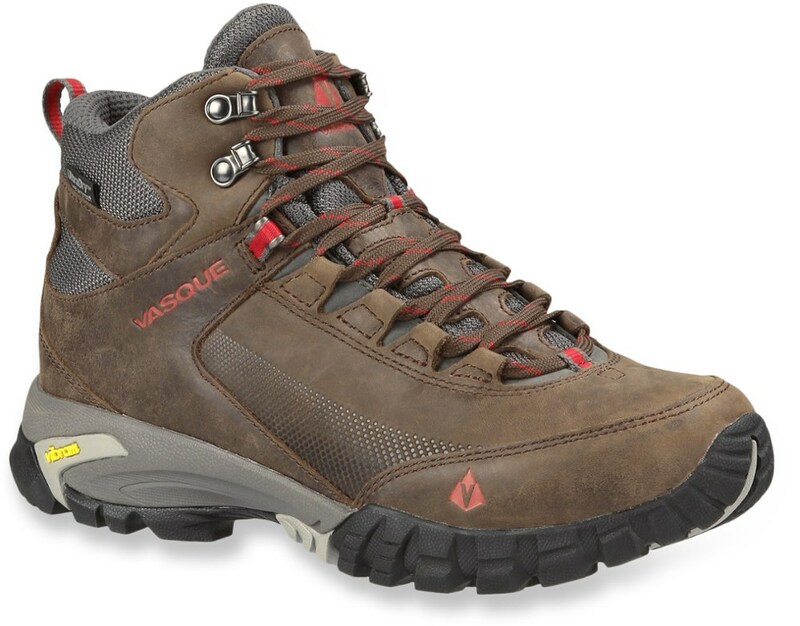 Leather linings help manage moisture, keeping feet dry and comfortable during intense hikes. Three-layer sandwich construction insoles provide arch support. 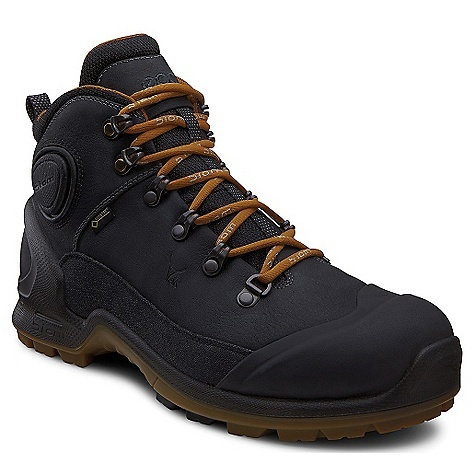 Polyurethane midsoles provide feet with cushioned support while the full-length hard thermoplastic urethane shanks keep boots from twisting underfoot. 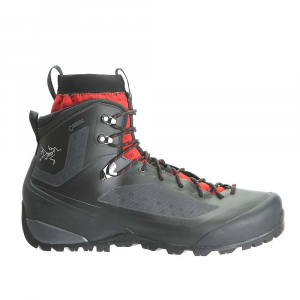 Rugged rubber outsoles are designed for superior outdoor performance, giving you excellent grip and traction; outoles are durable for years of use. 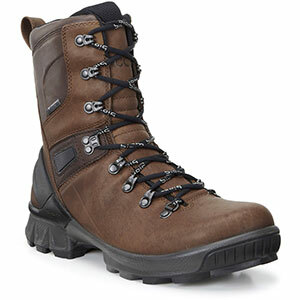 The Ecco Biom Hike 1.1 WP is not available from the stores we monitor. It was last seen November 17, 2014	at CampSaver.com.